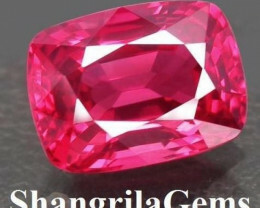 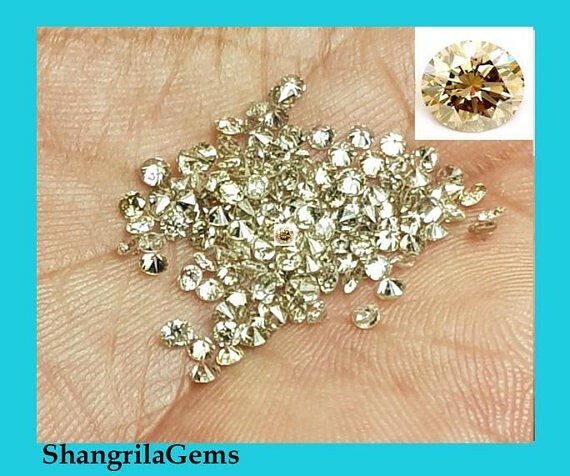 Champagne Brilliant Cut diamonds Grade VS2 to SI1 Code:1.8mmchampround Please note we have tried to be very fair even cautious with our grading. 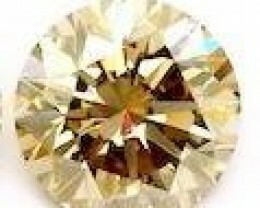 Color Grading scale for Champagne diamonds C2 Light Champagne diamonds. 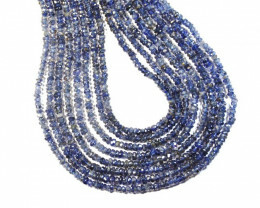 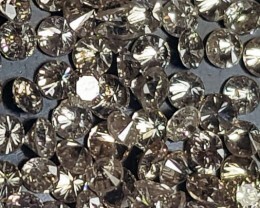 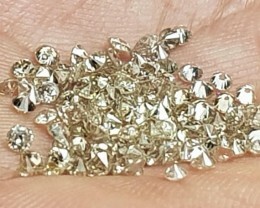 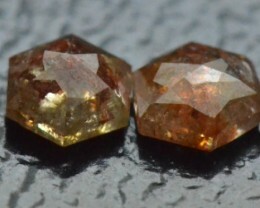 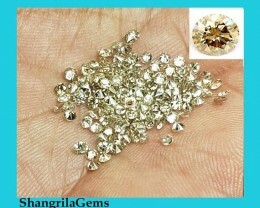 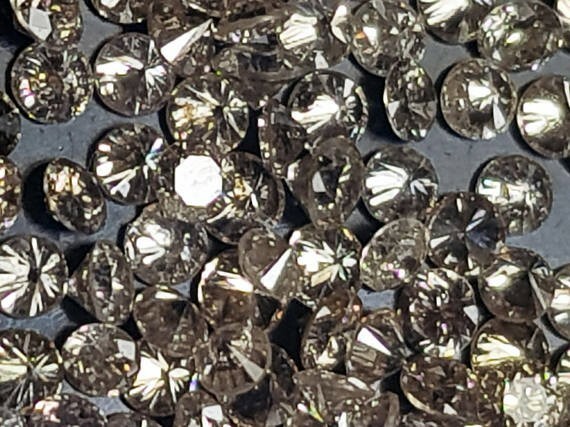 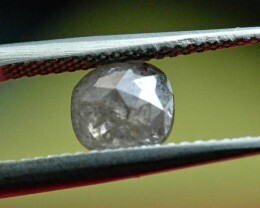 These diamonds are untreated diamonds and are Conflict free from Botswana. 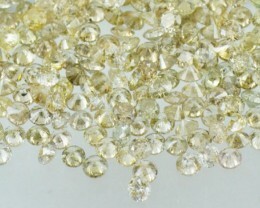 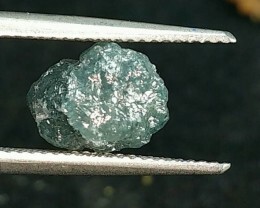 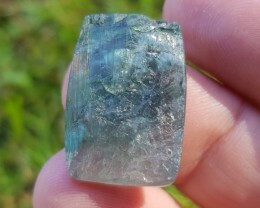 Measurements: 1.8mm approx (size may vary very slightly) Treatment: untreated organic Source: Botswana - conflict free Grade: VS2 to SI1 Color: TTLB - light Champagne Please read our terms and conditions before buying.